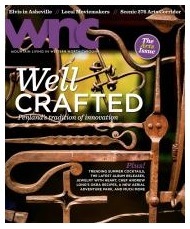 Few magazines deliver the depth of story, the diversity of topics and the quality of photography that WNC Magazine does. It is such a gift that this publication so beautifully portrays what makes our corner of the world here in the western Carolinas so special. In each issue, the last page showcases one artist/craftsperson from the region whose work is turning heads. You guessed it, Jay Lichty is the Last Page Artist in the July/August issue. It is fitting given this particular issue’s topic is Well Crafted. 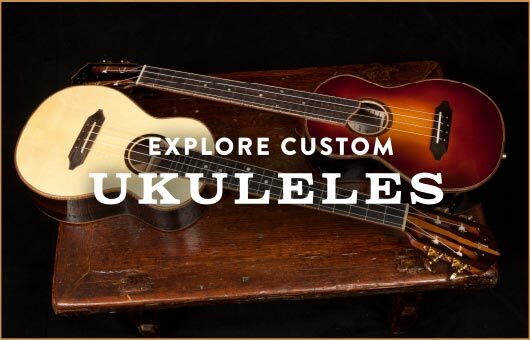 A hobbyist musician and contractor by trade, Jay Lichty found he had a real knack for building guitars and ukuleles. So when the economic recession sent him in search of a new livelihood, he, with help from his wife, Corrie, launched Tryon-based Lichty Guitars in 2009 and has since produced some 200 instruments. 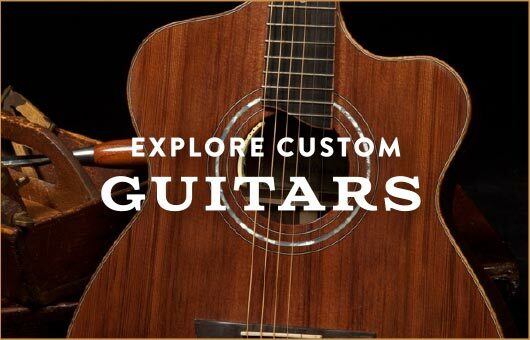 He’s filled custom orders for many award-winning musicians, including country singer Bonnie Raitt. His products are distinguished by their “good sustain and good overtones,” he says. “What I strive for is that really responsive pop with nice overtones, but not too many, and just a pleasing-to-the-ear sound.” Lichty also offers private and group instrument-building workshops. 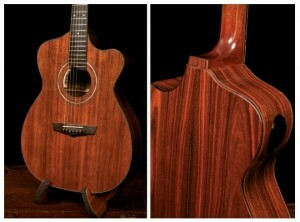 Visit www.lichtyguitars.com for more. 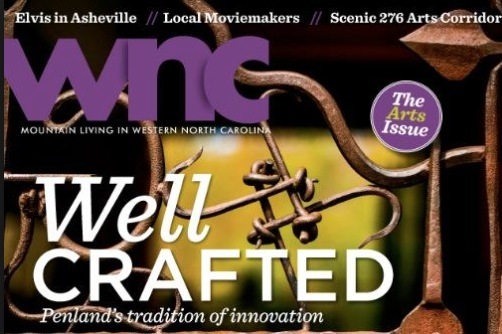 We invite you to learn more about one of our favorite publication, WNC Magazine.